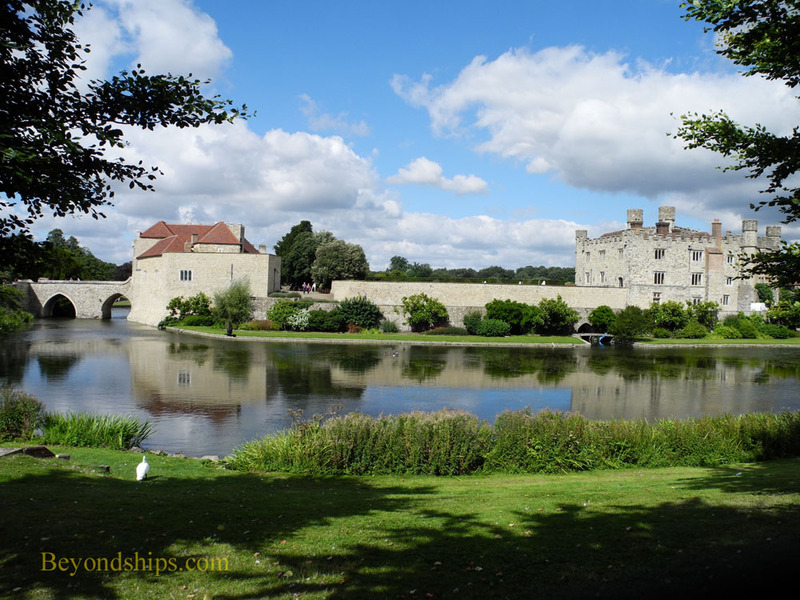 But Leeds Castle is more than just a pretty place. It has a history that spans from before the Norman Conquest to the present day including having been a residence of numerous kings and queens. Aside from the picture-perfect aspect of the castle itself, there is also the beauty of the grounds. These grounds have been enhanced with gardens and facilities designed to make a visit to Leeds Castle appealing to a broad range of people. All of this is located close enough to London to make it a convenient day trip. 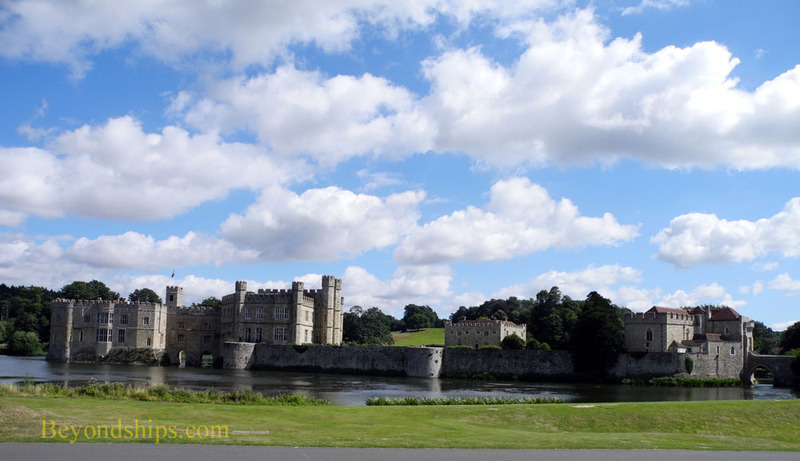 Therefore, it is not surprising that Leeds Castle attracts some half million visitors a year. Many are repeat visitors who come back again and again. In this article, we first look at the castle's story. (click here). 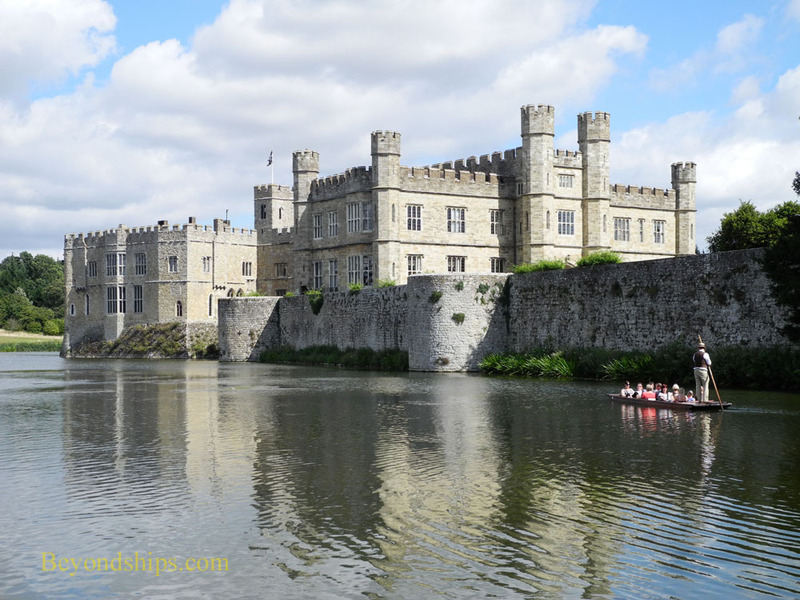 Then we present a review of a visit to Leeds Castle along with some practical information about visiting (click here).